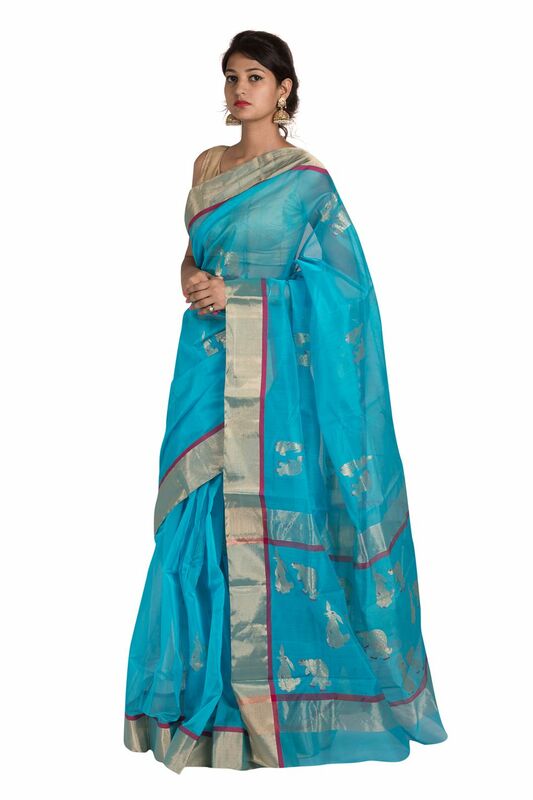 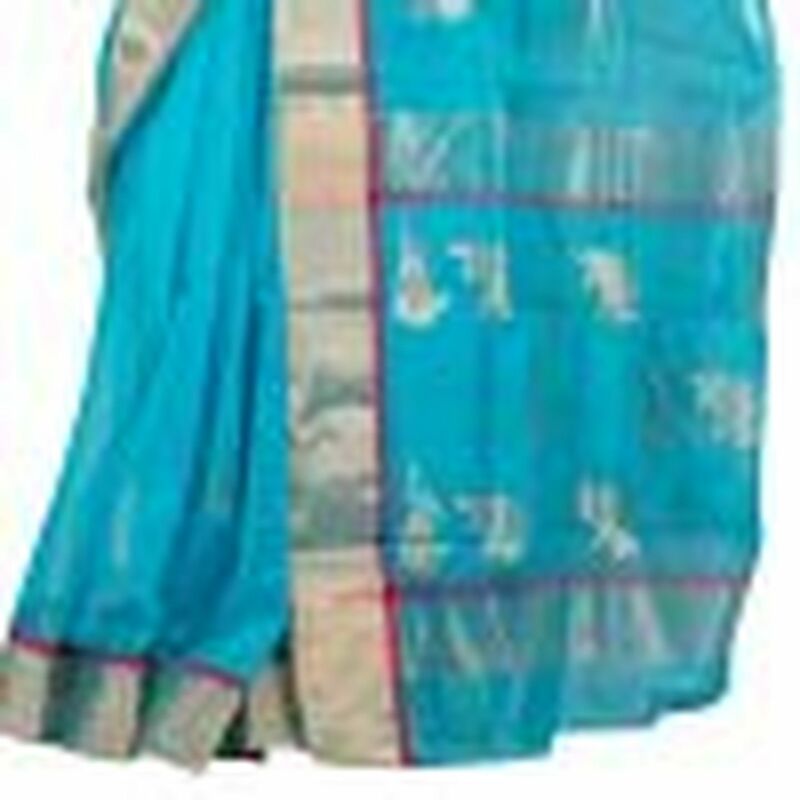 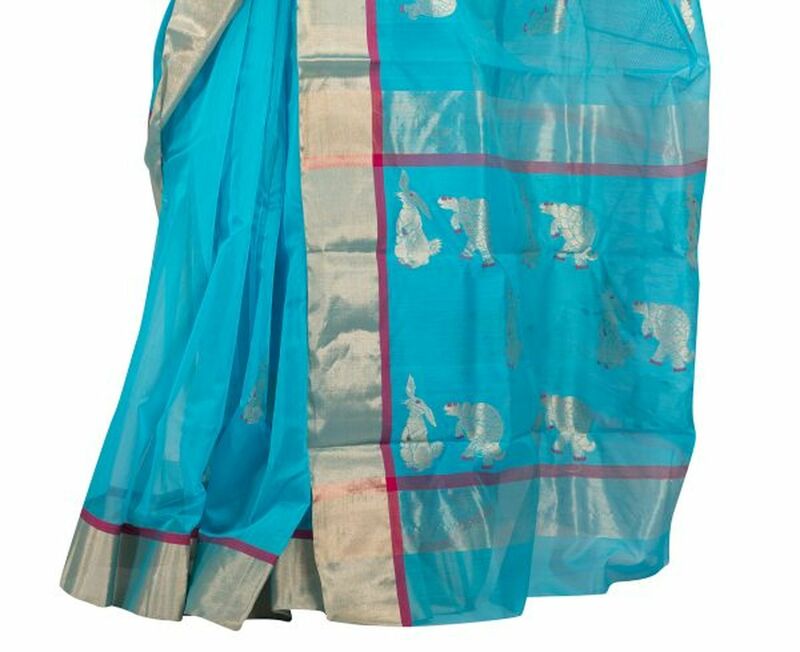 Aqua Blue saree depicting Rabbit & Tortoise motifs. 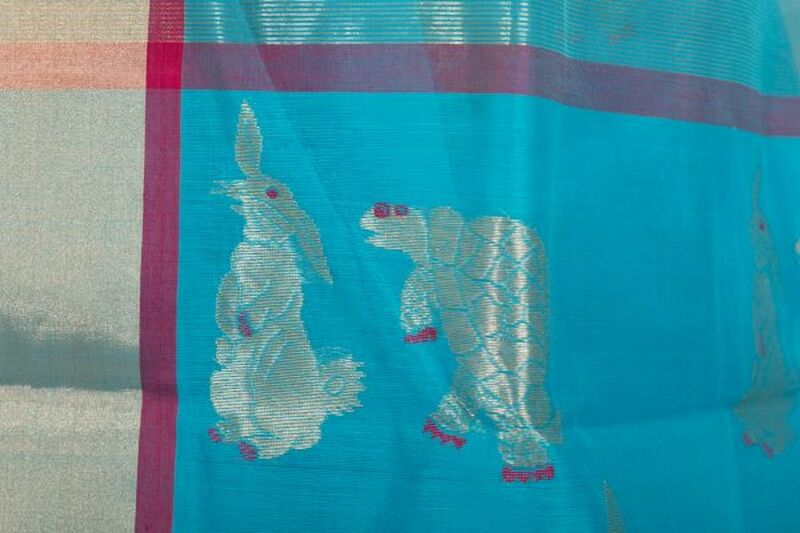 The saree has allover motifs of Rabbit & Tortoise, with an especially crafted Palla. The saree is Handwoven & has EXCLUSIVE (first time done) motifs of Rabbit & Tortoise. 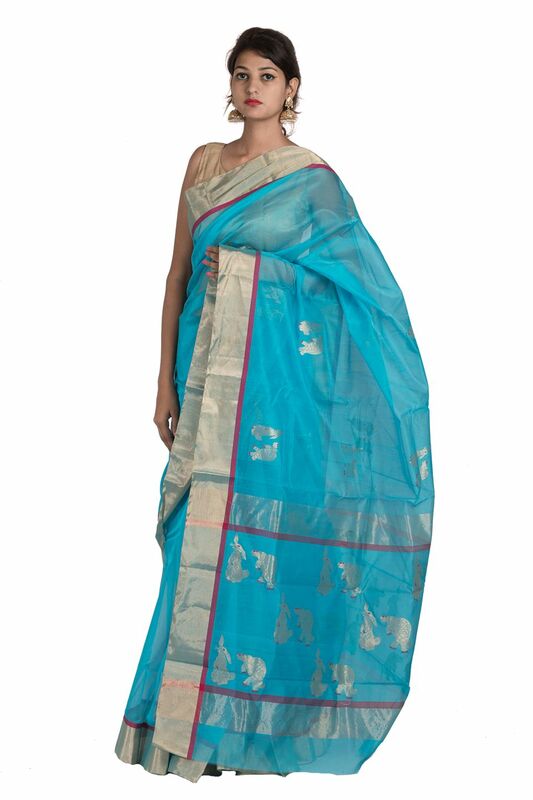 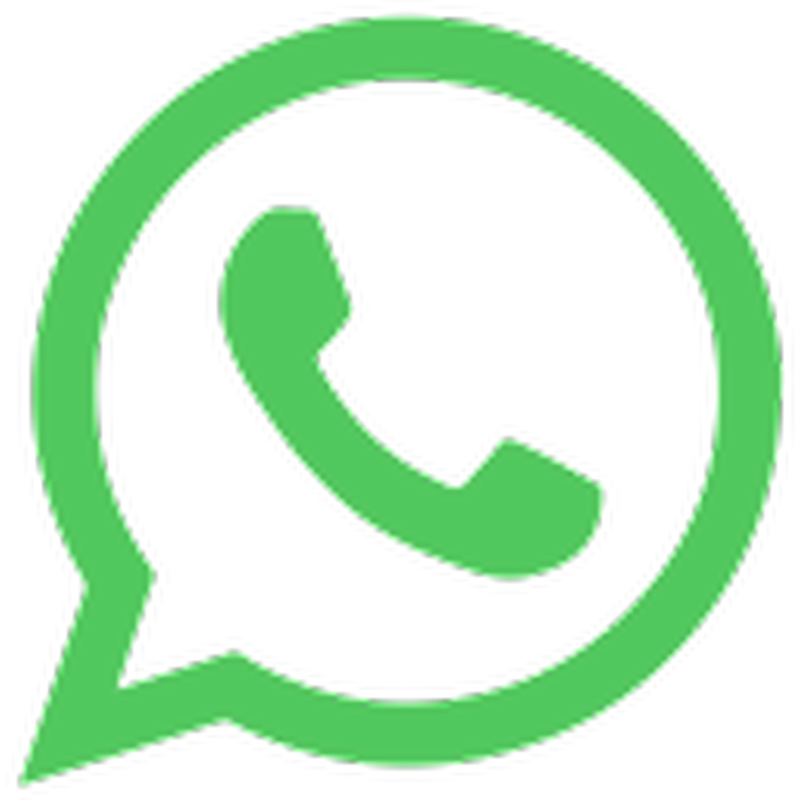 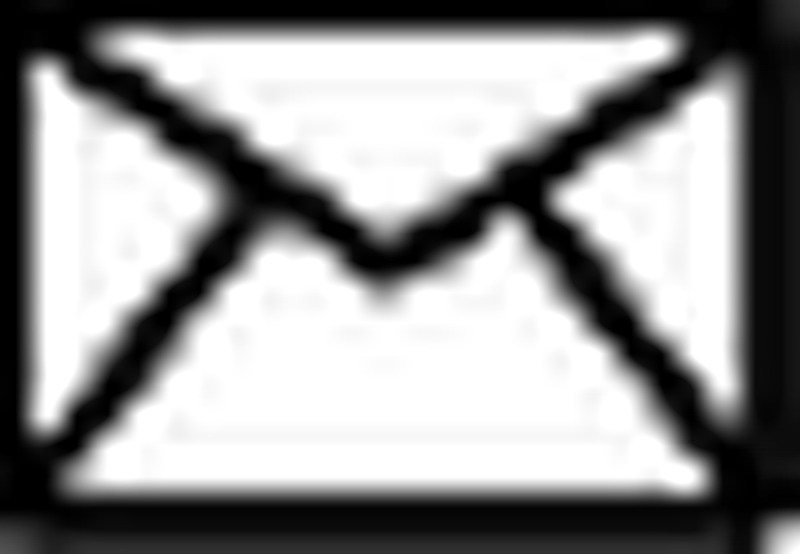 Motifs are developed by Meiraas from art work to weaving stage.